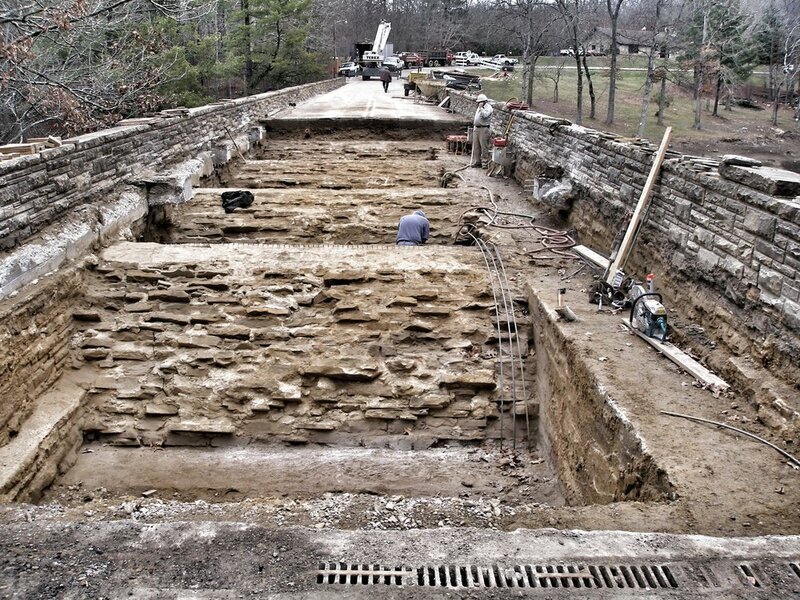 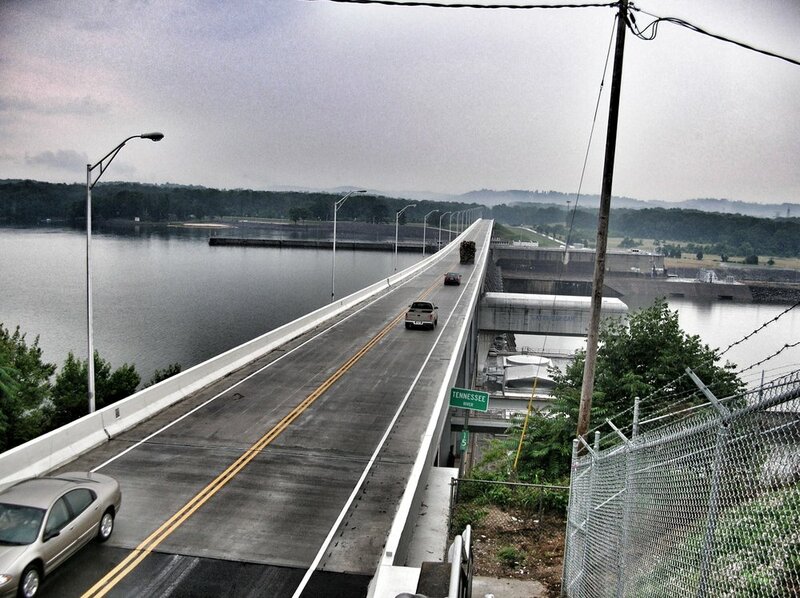 Since 1964 Mid-State Construction's Bridge Division has focused on delivering a quality product to our customers. 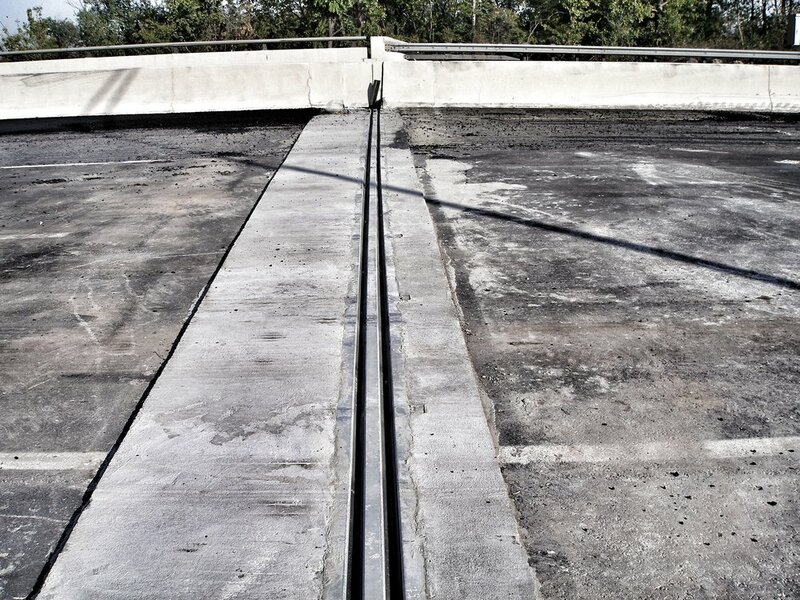 Our main focus is to complete our projects safely, on time, and on budget. 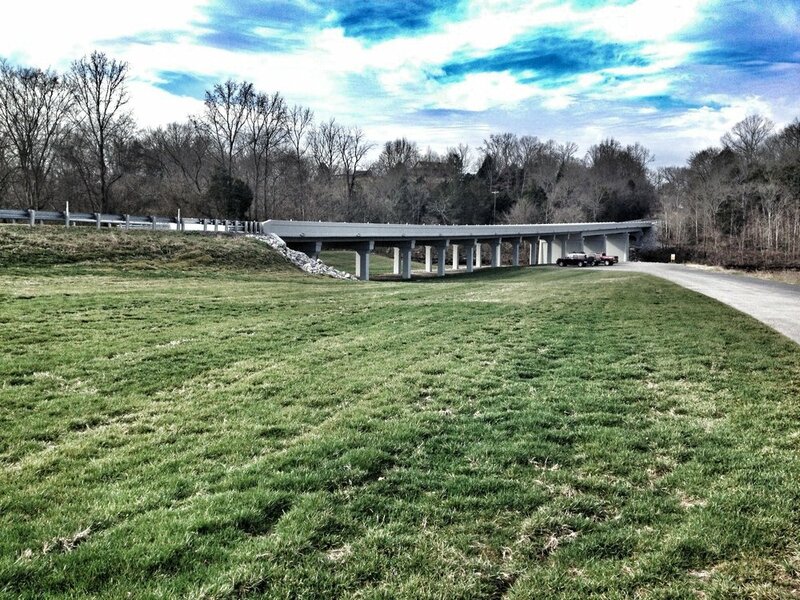 Completing projects from Nashville to Knoxville to Chattanooga, and the Tri-cities we are familiar with the mid-state area. 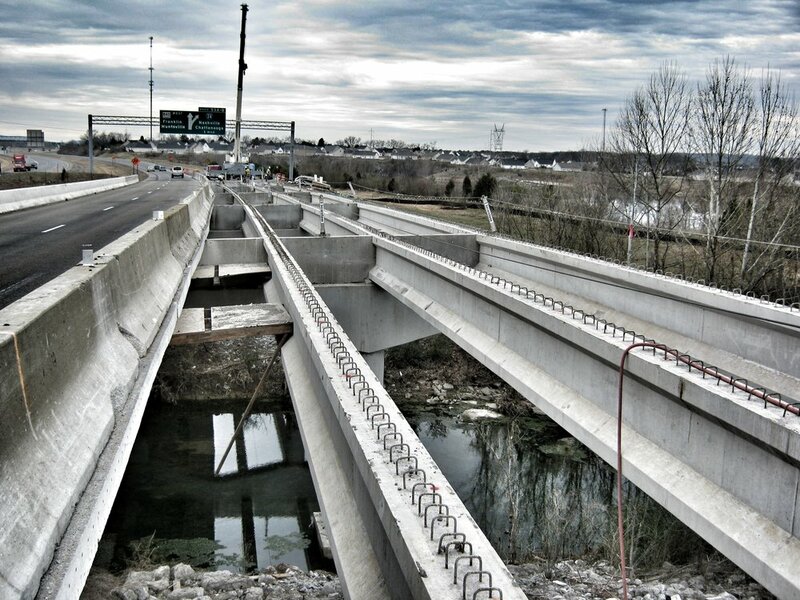 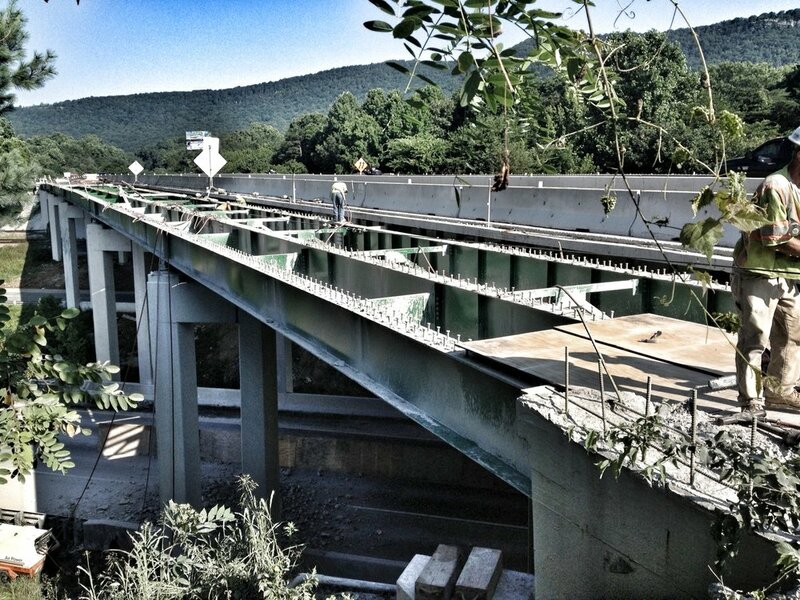 Our main area of focus includes, but isn't limited to: Bridge Deck Repair, Accelerated Construction Methods (ABC), Bridge Deck Overlay, Modular Expansion Joint Replacement, Bridge Widening, Concrete Repair, Substructure Modification, and New Structures. 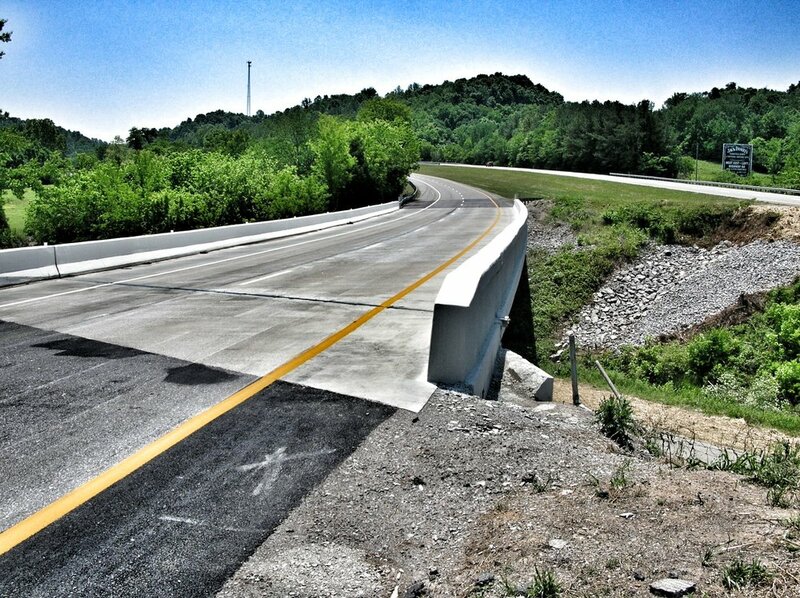 Our customers include Tennessee Department of Transportation (TDOT), Tennessee Valley Authority (TVA), The Corps of Engineers, and Multiple Tennessee County Highway Executives.